We are a distributor of Emu Tracks products. 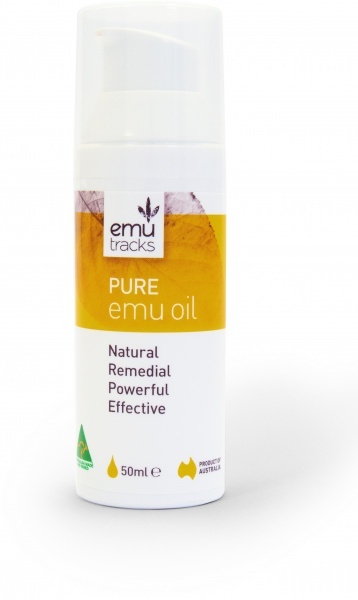 Emu Tracks is an Australian company that grown their own birds on professional farms to produce one of the world’s finest range of natural Emu Oil products. 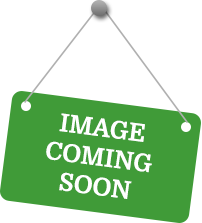 Click here to buy Emu Tracks online.